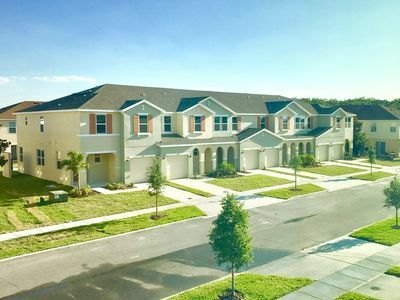 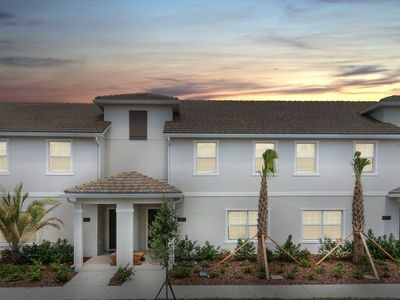 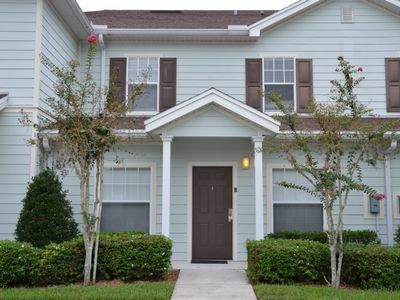 Modern, spacious and comfortable, the houses in Paradise Palms offer all convenience of staying just minutes from Walt Disney World parks. 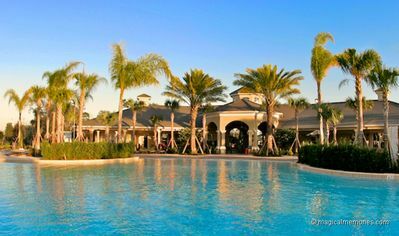 The resort has villas of 4, 5 and 6 bedrooms, all with private pools. 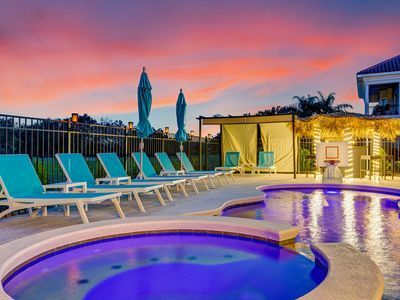 The facilities of the resort include: resort style pool with waterfalls, a slide and hot tub, movie theater with 50 seats, equipped fitness center, basketball and volleyball court, lighted tennis courts, snack bar, arcade and convenience stores. 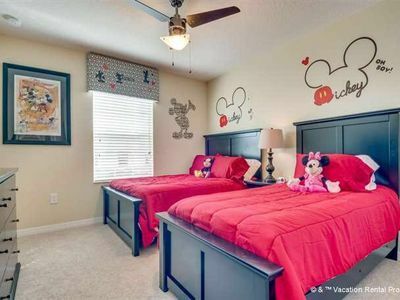 Just perfect for your family vacation! 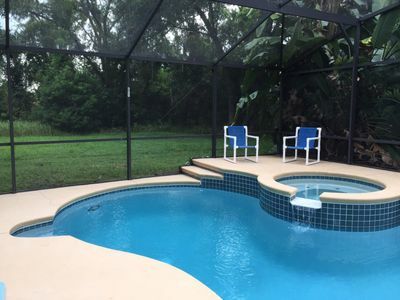 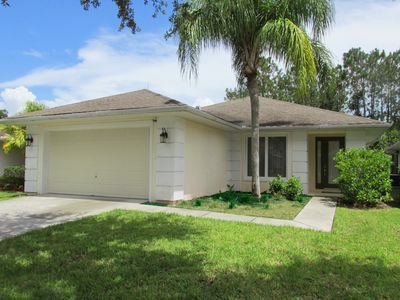 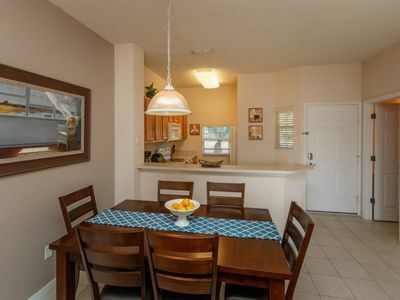 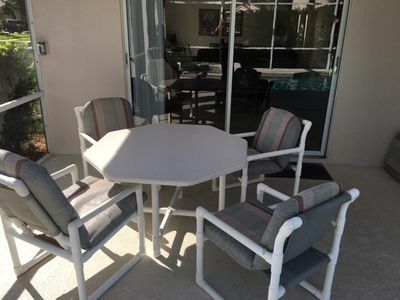 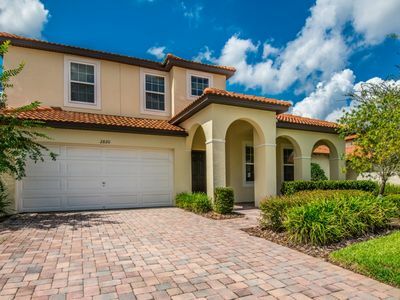 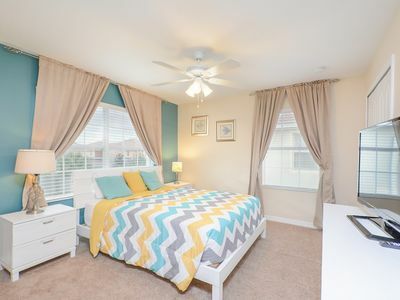 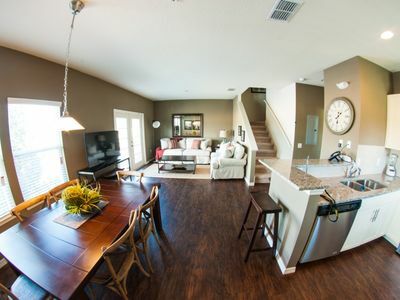 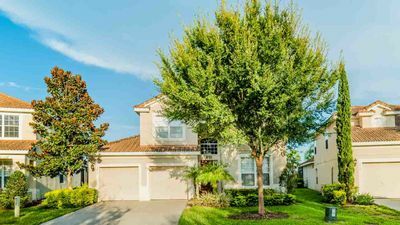 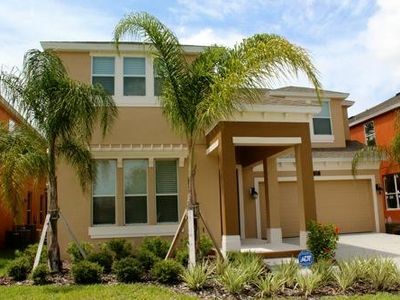 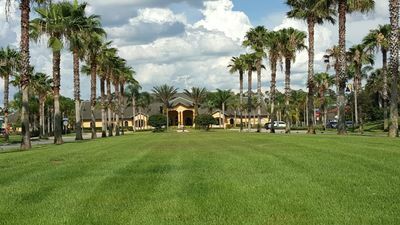 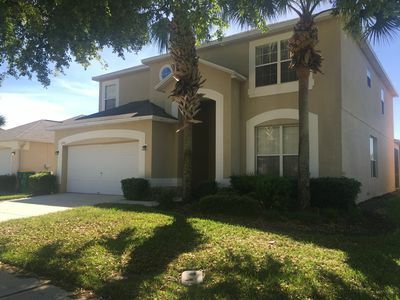 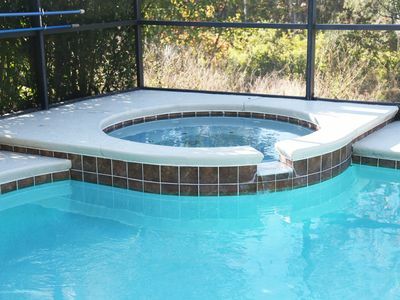 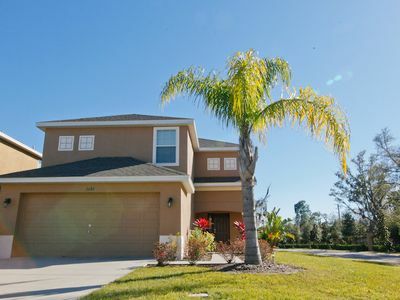 Beautiful Luxury 4 Bed, 3 Bath Vacation Villa For Rental In Kissimmee, FL. 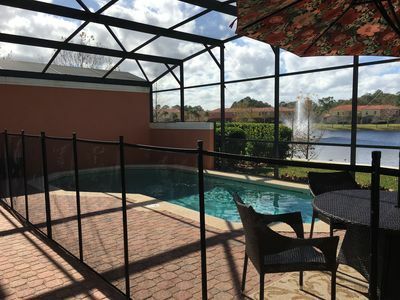 Disney 3 bed 2 bath Windsor Hills Condo Fab pool!